If you are stumped for ideas on what to get your dad this Father’s Day, then look no further. Sure, dads everywhere will value a new set of tools, a watch, or even some clothes but why not mix it up a bit and indulge them with something different? Something luxe perhaps? Something skin care, to boost their confidence? Yes, men want great skin and deserve to be pampered too! Ella Bache have a great range of products suitable for the men in our lives that deserve to be honored on Father’s Day. Here are my top 7 picks that will get his skin glowing and keep him looking fresh. How to use: Shake bottle well before use. Pump once into your hand and warm between palms, then massage over face and neck. Remove with damp sponges. Use daily, morning and evening. How to use: Emulsify a pearl size amount between fingertips, pat onto face and massage in gently. How to use: Apply the desired amount onto wet fingertips and gently massage on the problem areas with circular movements for a few minutes. Then remove with damp sponge. Always use 1-2 times a week. How to use: Apply a thick even amount with a mask brush or your fingertips, including the eye, lips and neck. Allow 10-15 minutes to dry. Remove using a warm, damp compress or sponge. How to use: Can be used anywhere on the face or body. Rub a small pearl sized amount between fingertips and pat onto problem areas. Use during the day as a thin oil-absorbing veil under make-up and/or evening as a treatment. Father’s day Australia | First Sunday of September | 03/09/2017 – Please share your Father’s Day gift ideas in the comments below. These products sound lovely! My dad will forever be a Bunnings gift card kind of guy which make gift giving nice and easy! DVDs, alcohol and yes, similar to Isabella, a Bunnings gift card are my gifts to my dad. When is Father’s Day there? Ours was back in June! Lush is pretty amazing! I love their bathbombs. These are some amazing products, thank you for the recommendations. I have heard some nice things about this brand and would check the products out. 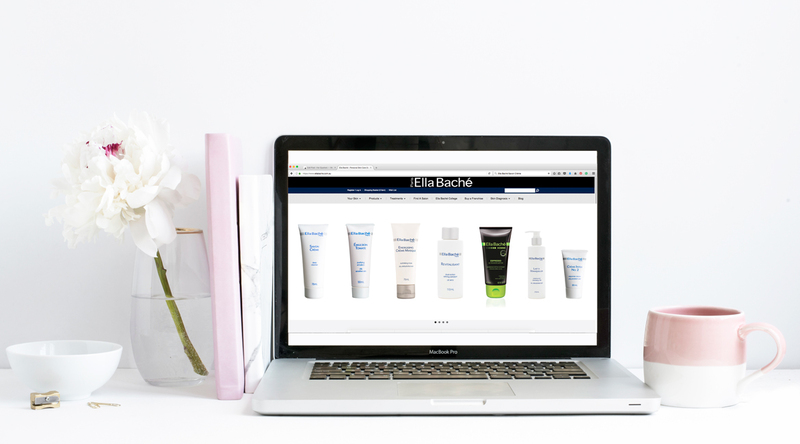 I absolutley love Ella Baché products, they are well worth checking out! 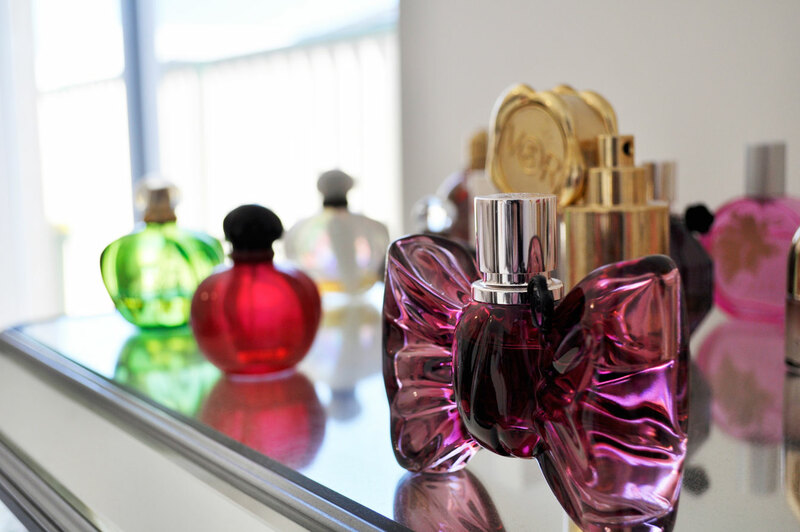 My man would love this stuff.